Preparations are underway for an apparent visit to Samjiyon County in Ryanggang Province by North Korean leader Kim Jong Un. A source in Ryanggang Province reported that road and railway repairs and cleaning have been ongoing for almost two weeks on routes heading from Hyesan to Samjiyon. These repairs and cleaning activities are now in their final stages. The Hyesan People Committee has been monitoring the areas assigned to each enterprise and agency to repair and/or clean, the source said. 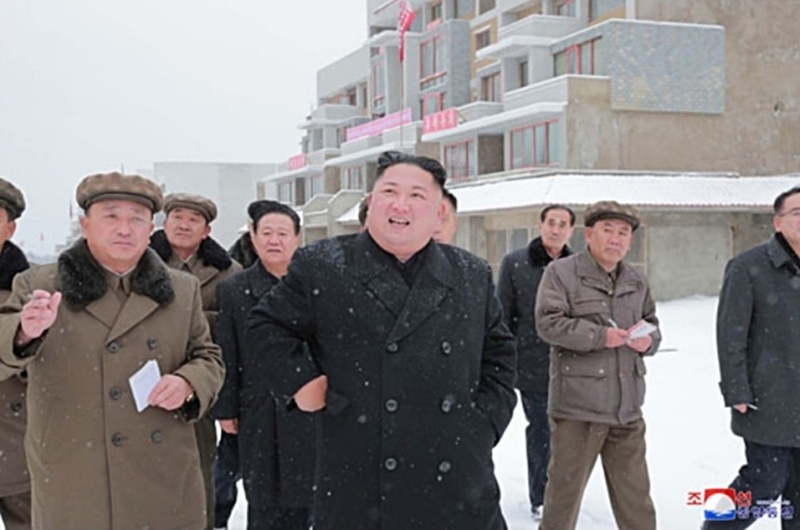 North Korean roads are in poor condition in general and repairs are needed to deal with the cracks that emerge during the cold winter weather. The trees near railways are being trimmed and the gravel underneath the railway tracks is being leveled out. 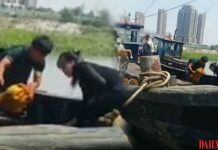 This year, the Land and Transportation Department of the Hyesan People’s Committee managed the repairs and cleaning activities, which began two weeks earlier than in past years. Visits to Samjiyon by Kim Jong Un have been frequent due to the mass modernization project occurring in the area. The Hyesan People’s Committee mobilized various enterprises and schools in the area to manage specific areas of railways or roads stretching from Hyesan to Samjiyon. 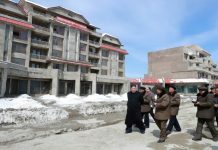 He added that the photos were used to report on the progress in cleaning and repairs to the central government, and locals believe that the need for the photos is because a visit by Kim Jong Un to the area is imminent. Kim has not traveled a great deal since the end of the US-North Korean summit in February, except for making an appearance during the Supreme People’s Assembly (SPA) elections on March 10 and recently attending a rally for company commanders and political advisers. 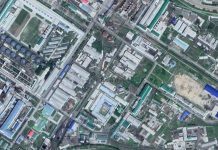 Kim may be planning to visit the massive modernization project in Samjiyon to show off his efforts to “push through head-on” against international sanctions, which are still in place as denuclearization negotiations have fallen into limbo. Last year, Kim visited Samjiyon multiple times and local residents in Hyesan and Samjiyon were mobilized en masse to work on road repairs and cleaning in advance of a visit by Kim and South Korean President Moon Jae In to the area that took place after the two leaders’ Pyongyang summit.